Best Option – Why Should You Choose Us! You can know what was happening when you are far away from home. Everything is under your control. No need to worry any more! 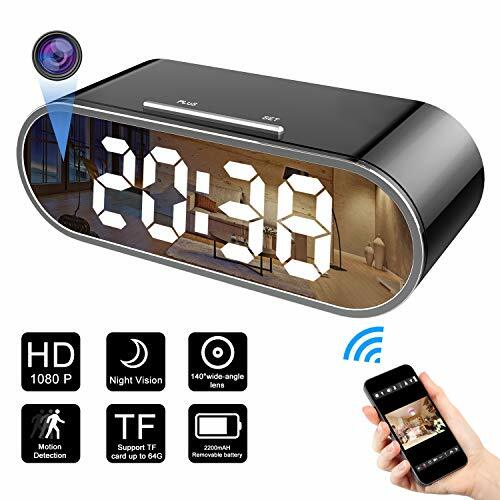 When motion is detected, then alarm will will be triggered, instant message will be sent to you phone automatically. 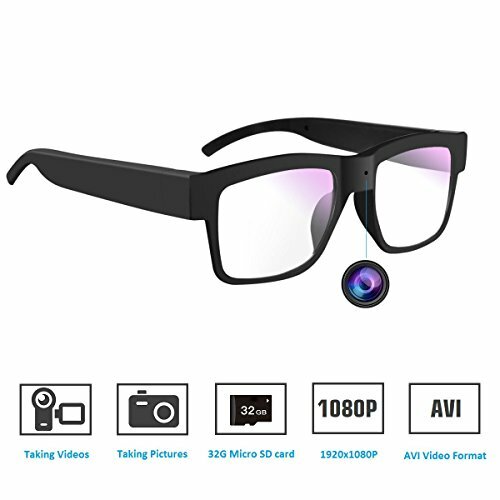 The updated version spy camera can provide a HD 1080P high resolution video. The video and picture quality is very clear. When the Micro Sd Card is full, it will automatically overwrite the oldest video files with new ones. One Micro SD card can always works. 1. Only support 2.4G WiFi router, do not support 5G WiFi. 2. Only can work on android and IOS system, can’t work on windows phone. 3. Keep the camera plugged in when operating everything including reset. 4. Recording on Micro SD Card, choose “All Day” or “On Alarm”on APP setting. 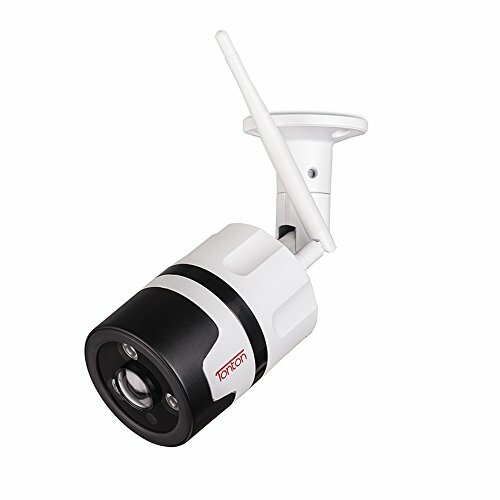 Step 2: Locate Camera Signal named “CMXXXXXXXXXXX” in WIFI list on the phone and connect it to your phone. No password needed, just click and connect. Step 3: Open the APP, you will see your camera successfully added. Then you can see live video in the app. Important: Please remember that you need to finish mode 1, then you can start mode 2. Step 4: Open the APP now, locate setting icon – Device Settings – WiFi Config, then you will see a WIFI list in the APP. Choose your own WIFI and enter password. Step 5: Wait till camera gets back online in a few seconds. If not, close the APP and reopen it. If still nothing, reset the camera then repeat all the steps above. 【Completely Invisible】Designed as a normal functional USB charger adapter but with a little camera lens built in, no body will ever suspect and always keeping you safe.Perfect for keeping an eye on your home and office security or monitoring something such as baby,nanny,coworkers. You would know what was happening when you were out of home. 【Super Easy to use】Just install the APP “HHMiniCam” on your phone (support iOS/Android). The setup is easy. You can view online video from anywhere on your smart phone with Internet access. Even if there is no Internet access, you can insert micro SD card to record videos and playback with local micro SD card(support up to 32GB,not included). 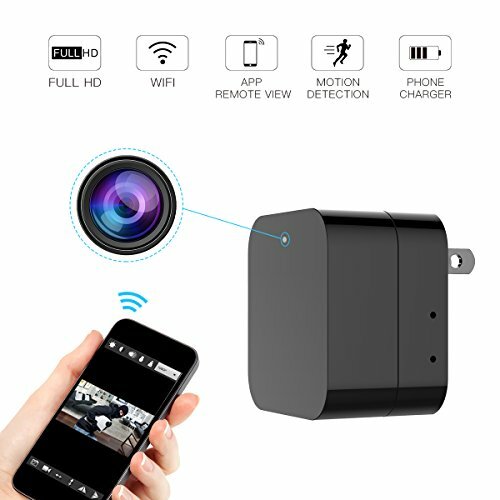 【Free APP Remote View & Control】 After connected this charger camera with your home wifi, and with 4G phone internet open, you can view live video on APP anywhere, anytime. 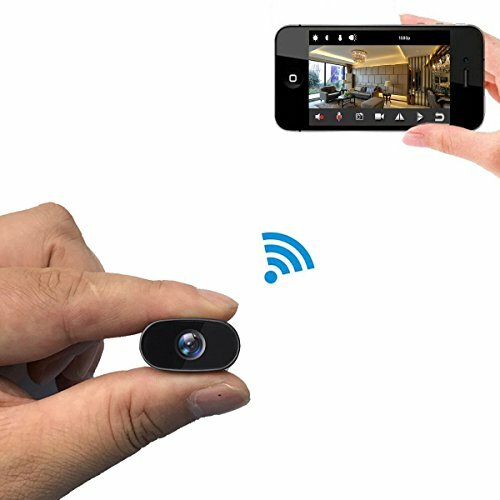 【Motion Detection】This spy camera can be set on APP to start recording when detecting a movement and alarm will be triggered, instant message or email notification will be sent automatically to your phone. 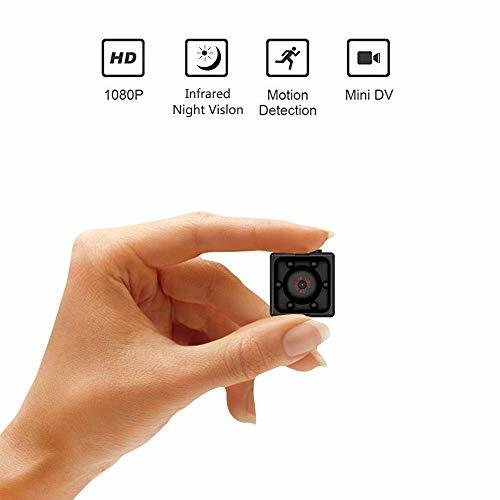 【Video Loop Recording】This hidden camera can automatically overwrite the oldest video files with new ones, no need to worry memory card is full, this function also can be set on APP. 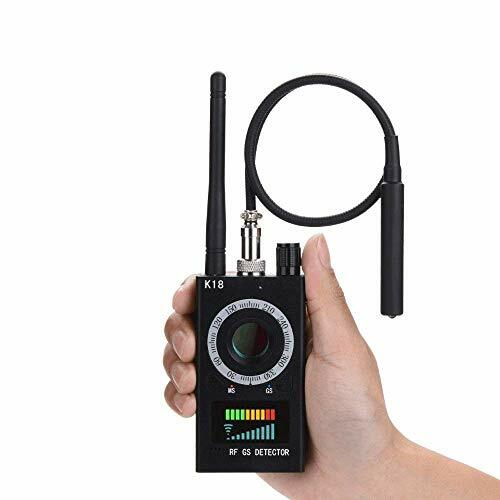 ♥♥We strictly test every item well before send out , if there any trouble when use, please feel free to contact with us for help, we will reply you within 24 hours.Manufacturer offers One-year Warranty.